Official Fantasy Bundesliga Managers take note: bundesliga.com is on hand to provide likely line-ups as well as injury and suspension news ahead of Matchday 16. Get your Official Fantasy Bundesliga squad in shape for Matchday 16 here! Hamburger SV boss Markus Gisdol has close to a fully fit squad he and his side look for a response to Matchday 15's 3-1 loss at 1. FSV Mainz 05 that ended the Red Shorts' four-game unbeaten run. Rene Adler, still yet to return to fitness following an elbow injury, is the only major absentee, while Brazilian defender Cleber is back in contention after a knee problem. Lewis Holtby remains suspended but USA international Bobby Wood, on the scoresheet at Mainz, is fit to start. 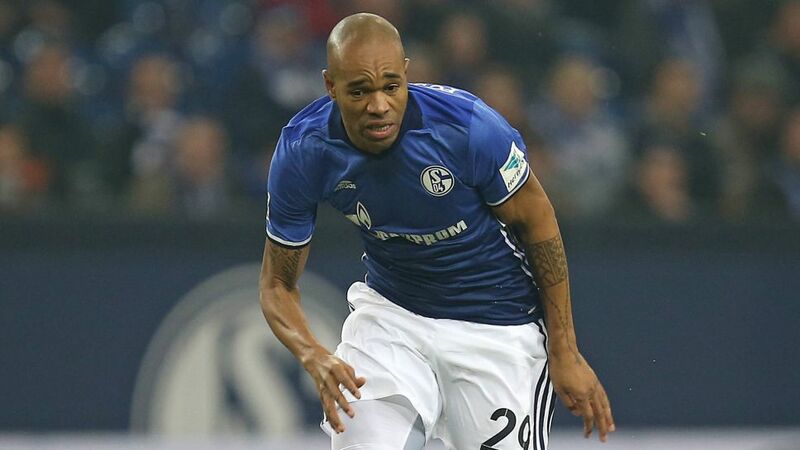 Schalke's have more pressing personnel concerns, with Naldo still suspended after his red card against Bayer 04 Leverkusen on Matchday 14 and Matija Nastasic out with a groin injury. Atsuto Uchida is also doubtful after suffering a setback in training, while long-term injury victim Coke also misses out. Eric Maxim Choupo-Moting could return to the bench after a bout of flu, but Klass-Jan Huntelaar (knee), Breel Embolo (ankle) and Franco di Santo (stomach) are all out. Donis Avdijaj and Yevhen Konoplyanka, who scored his first league goal at the weekend, are likely to lead the attack in their stead. Head to our Match Centre for more information! Hamburger SV host FC Schalke 04 at the Volksparkstadion, with the game kicking off at 20:00CET/19:00GMT on Tuesday 20 December.